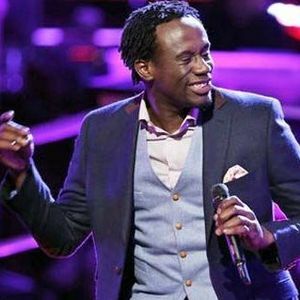 PHILADELPHIA (AP) — A Philadelphia street performer who gained national attention for his performance on "The Voice" has died. Anthony Riley was 28. The medical examiner's office in Philadelphia said Monday that the death was a suicide by hanging. The Philadelphia Inquirer reports that Riley was found dead Friday in the basement of an apartment where he had been staying. "Sorry for your loss. I pray for his family."